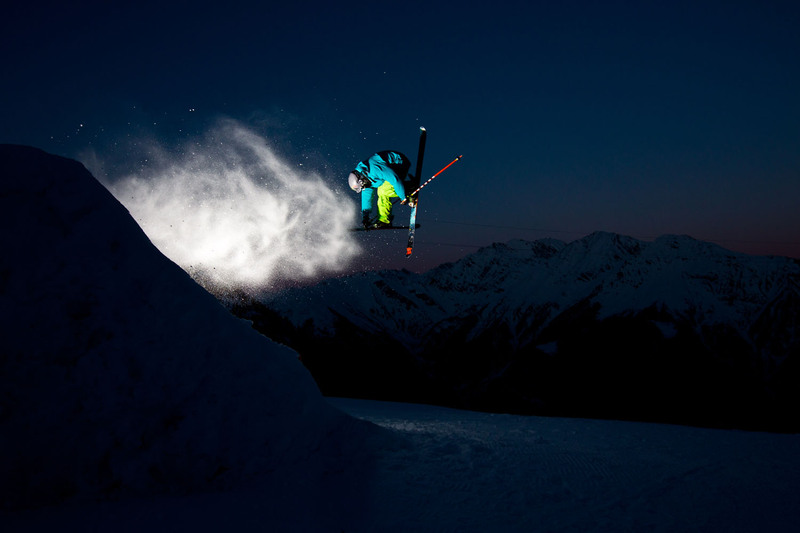 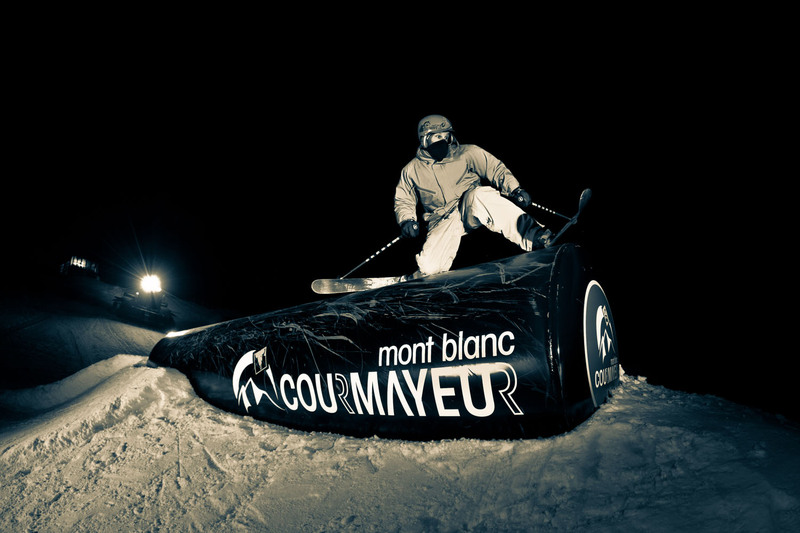 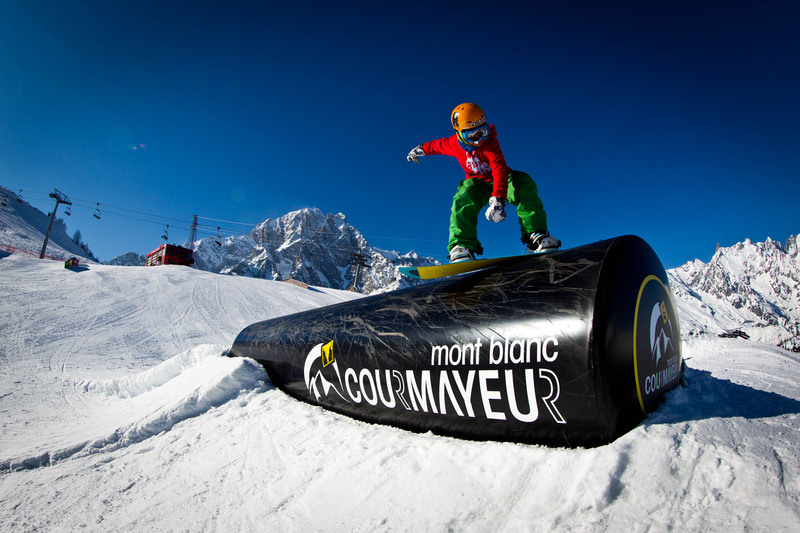 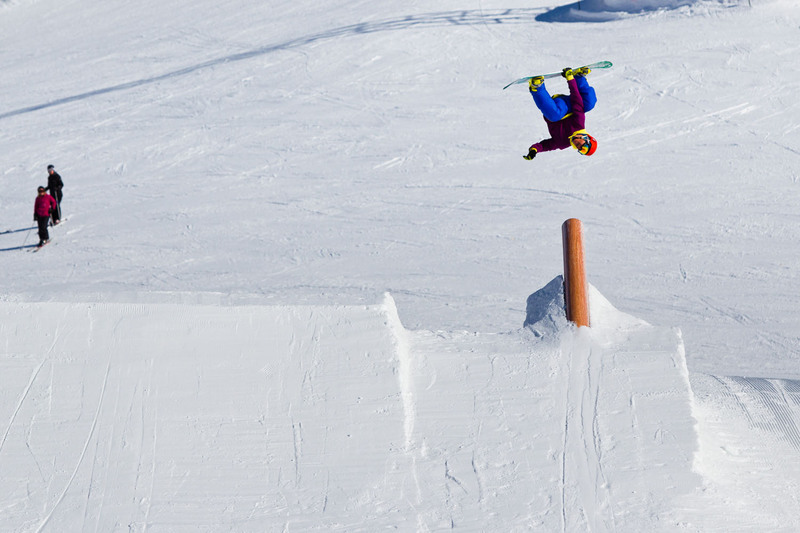 The Courmayeur Mont Blanc Snowpark is a fun park, suitable for beginners and all levels of riders, also thought of as an interesting alternative for the many freeriders who come to Courmayeur. 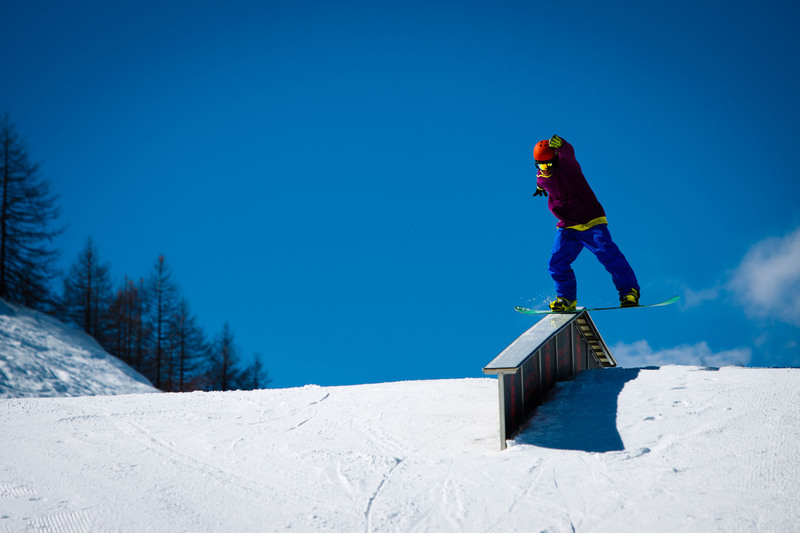 There will be a “Progressive” area with rails which are easy to deal with, suitable for children and beginners, an area with more challenging rails for experienced riders, a line of jumps 6/8 metres high and facilities for jibbing. 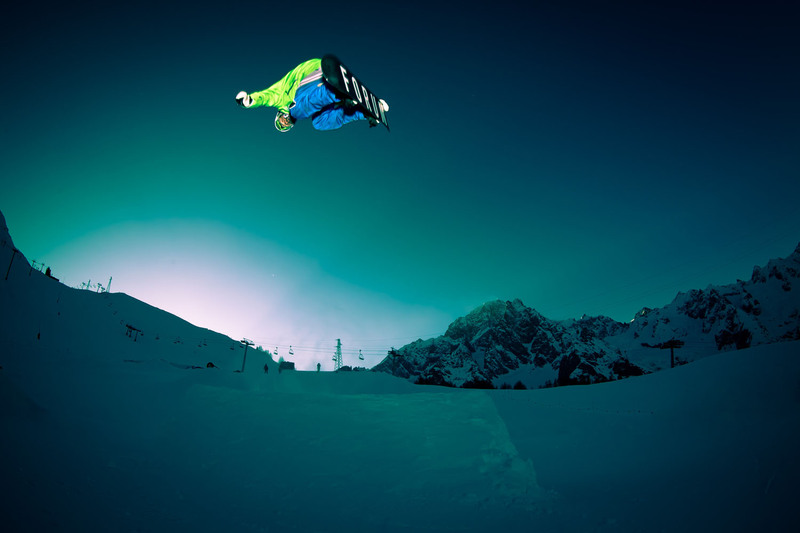 There will also be an airbag 15 metres by 15 metres and 4 metres high ,with two jumps, one easy one for beginners and a more challenging one for riders who want to develop new manoeuvres. 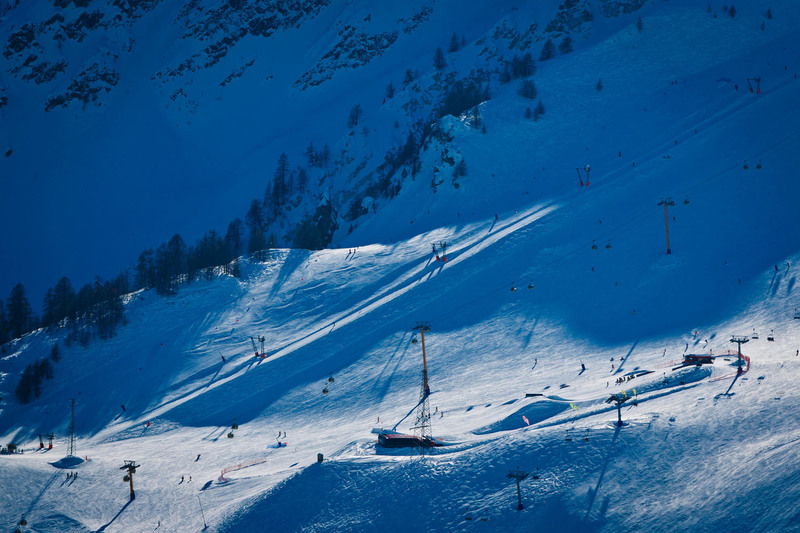 The park will be located 2,000 meters above sea level in the heart of the ski area, with the striking backdrop of the Mont Blanc range. 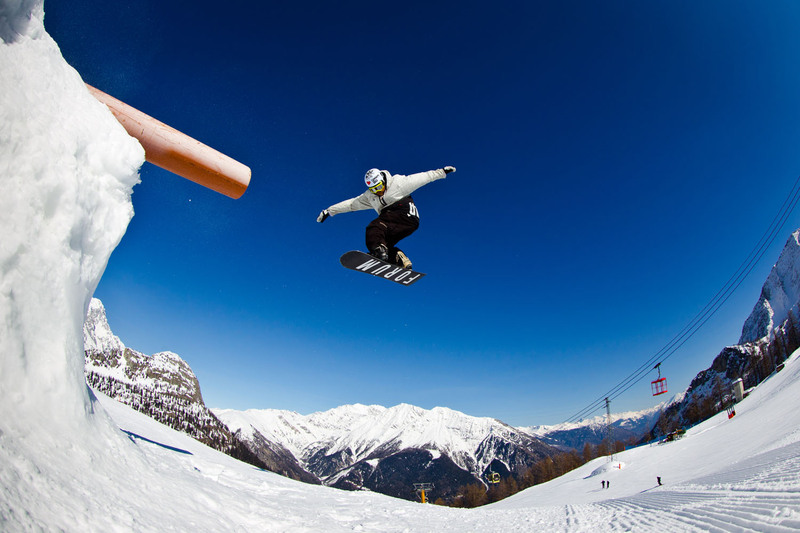 The design is the result of two professionals: Roberto Moresi, FIS responsible for the construction of the structures of the Snowboard world cup and Matteo Ghiazza veteran of freestyle skiing.The management of the snowpark will be carried out by the sports association Courmarider.